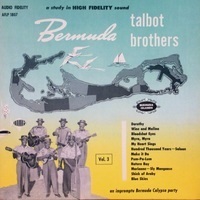 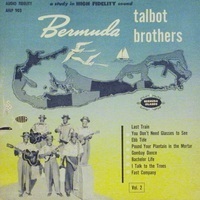 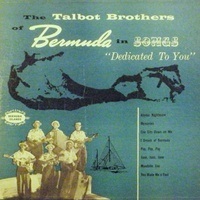 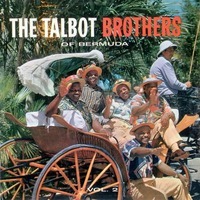 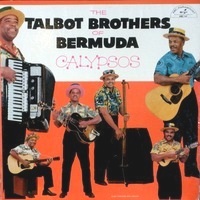 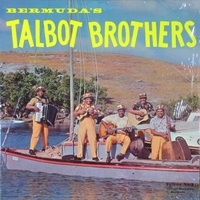 The Word: The beloved Talbot Brothers occupy a niche of their own in calypso, even Bermudan calypso. 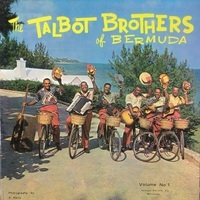 So popular, their records sold and sold (although some are rare); the group even pressed older recordings under their own label so they could continue autographing and supplying vast numbers of happy tourists at their shows, which were many! 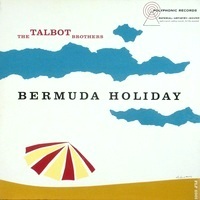 We try to have as much of the whole discography available as possible, and their are often several copies to choose from. 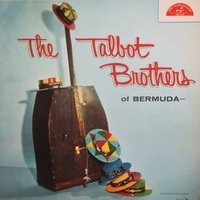 The Talman and Sutton reissues (early, 1960s) are well worth having in addition to the original 10" LPs. 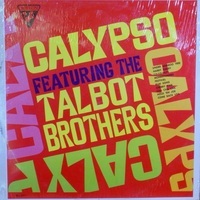 The later editions have new artwork and formatting, and in some cases a different track or two, and the general rule is the condition or sound will be better, although you may be able to get at least one or two of the rare 10" LPs in top shape here. 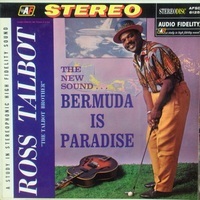 Finally, don't miss the final efforts, including the fun Ross Talbot solo LP.